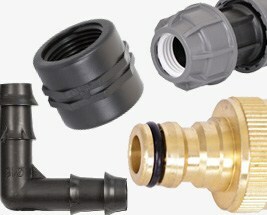 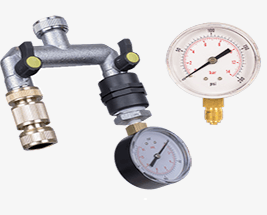 We stock an impressive range of pipe and associated fittings to cater for all types of domestic and professional irrigation. 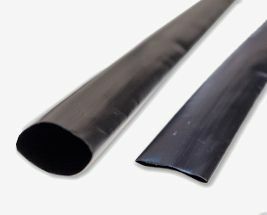 HDPE and MDPE Polyethylene Supply Pipe is used for underground irrigation systems and our expansive LDPE supply pipe for drip irrigation. 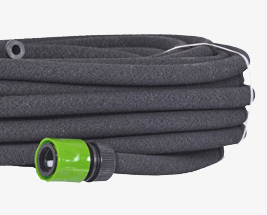 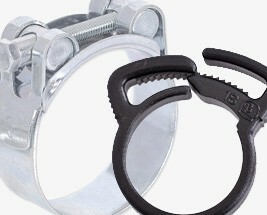 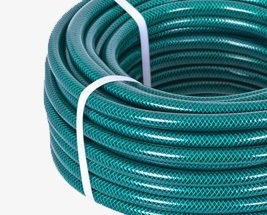 Soaker Hose and Dripper Tube offer great value methods of automated watering and our huge range of garden hoses offer something for every watering environment. 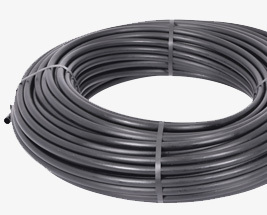 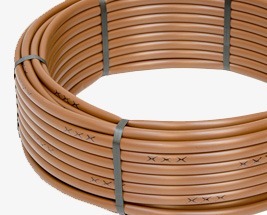 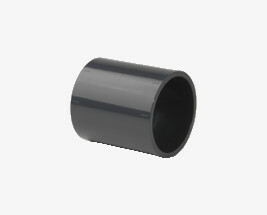 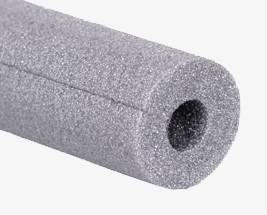 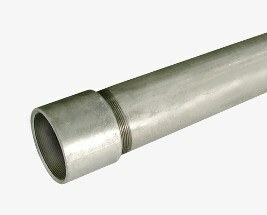 Our 110mm Underground Drainage Pipe range is reliable and ensures a tight, leak free seal.